Welcome to the toy world. 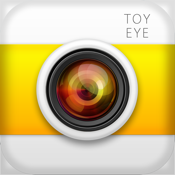 You can use the APP to take toy effect photos then share them to your friends. You will find a new world.